Tired of forgetting your tea only to remember it when it’s cold and you have to heat it up all over again. By the time you go through all that, you don’t even want the tea. We’ve all been there. 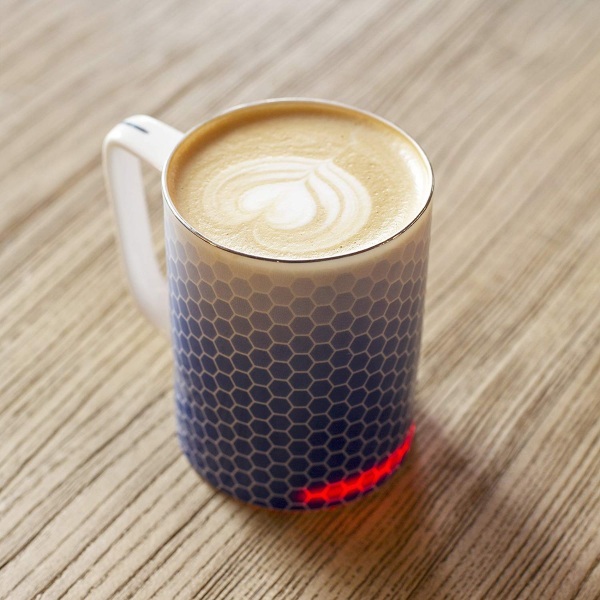 Nothing is going to make you remember your tea but you can at least come back to a warm cup with the Self Heating Smart Mug. At first glance, this is a coffee mug, and it sort of, very much is. Only unlike all the other mugs you probably own, this one is self heating so it will keep your drink at the optimal drinking temperature so you never have to return to cold drink. 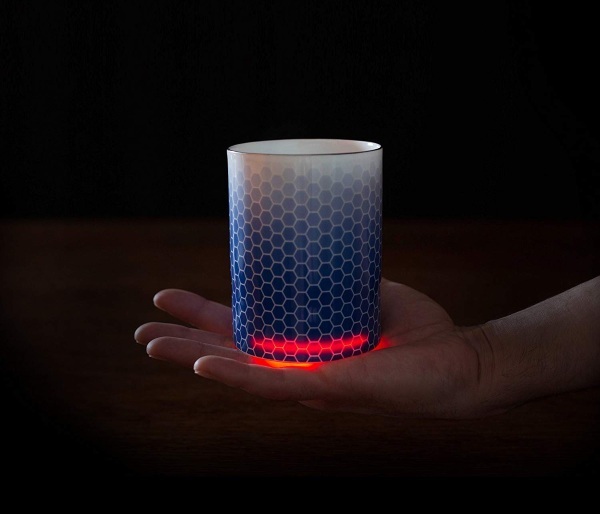 There’s a light bar that glows red to let you know that it’s ready to drink. It charges through a QI coaster. There’s nothing you have to do, it’s ready to roll right out of the box. It stays cool so you can enjoy easily. Of course, this is also much more expensive than the ones you probably have in yoru cabinet. One of these will be $179.